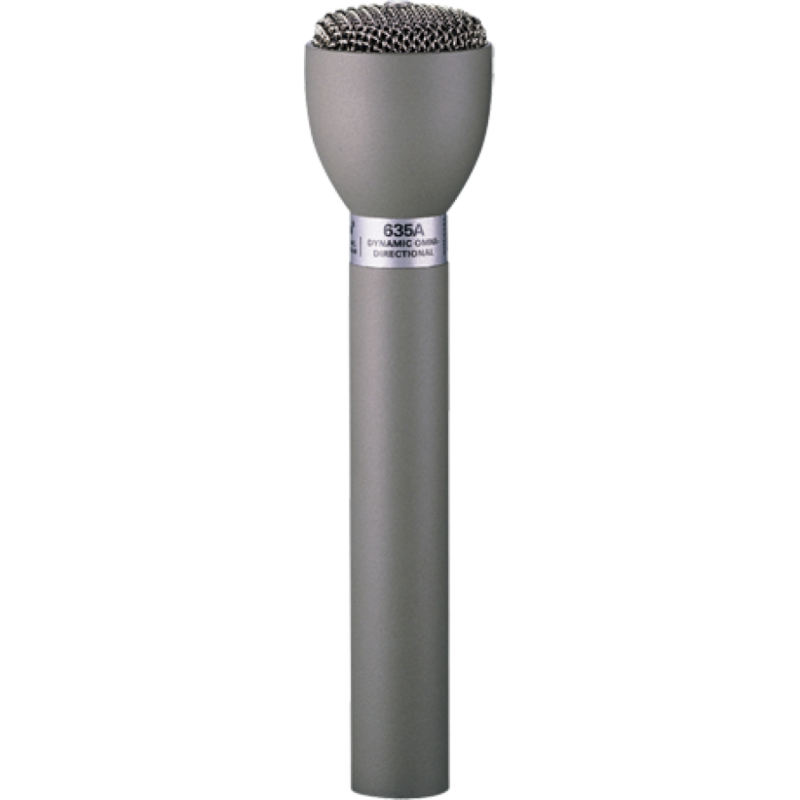 The classic 635A live interview wired microphone is the most popular (ENG) electronic news gathering mic in the world. 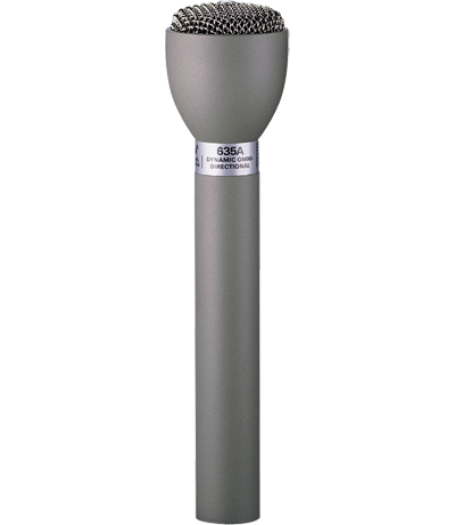 It delivers great sound and is known as “The Buchanan Hammer”—a nod to EV’s ancestral Michigan home—for its rugged durability. Also available in black (model: 635A/B).